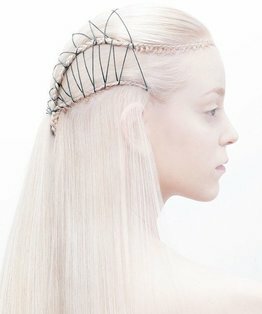 Sharon Blain demonstrates the method and placement of a front bun with a chignon base technique. 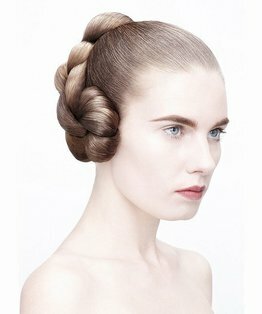 The final result is a sculptured bun, which progresses from a narrow front to height on the top of the head. The method facilitates quick and accurate execution for a busy fashion environment. 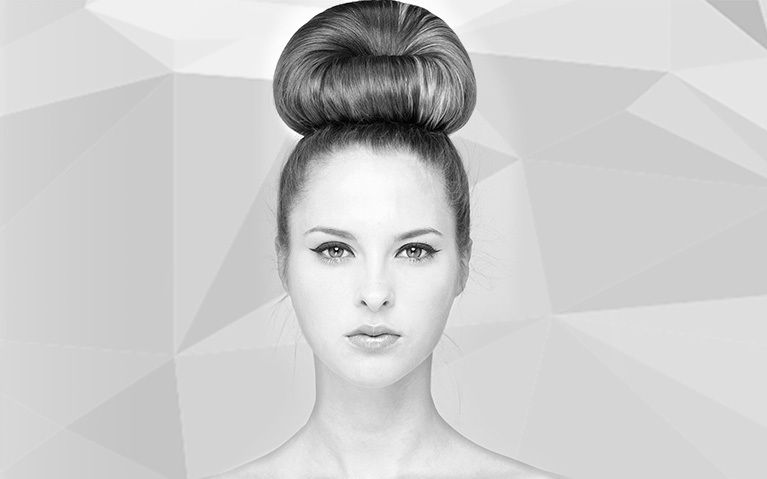 Members can also find below a detailed step by step guide to a creating a Chignon Bun.